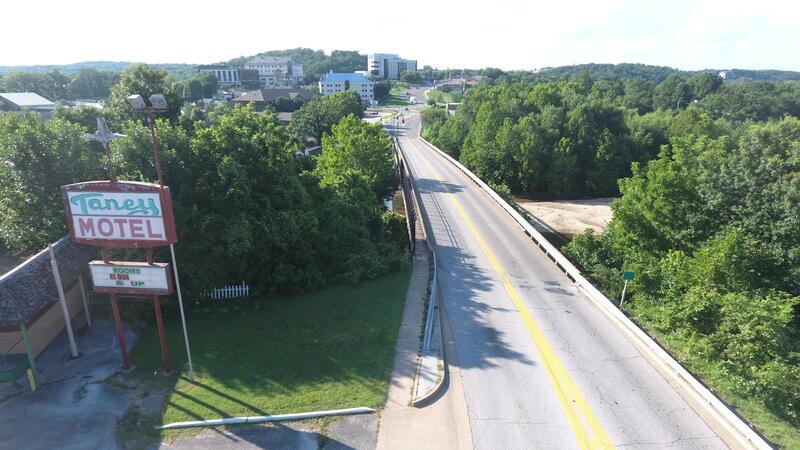 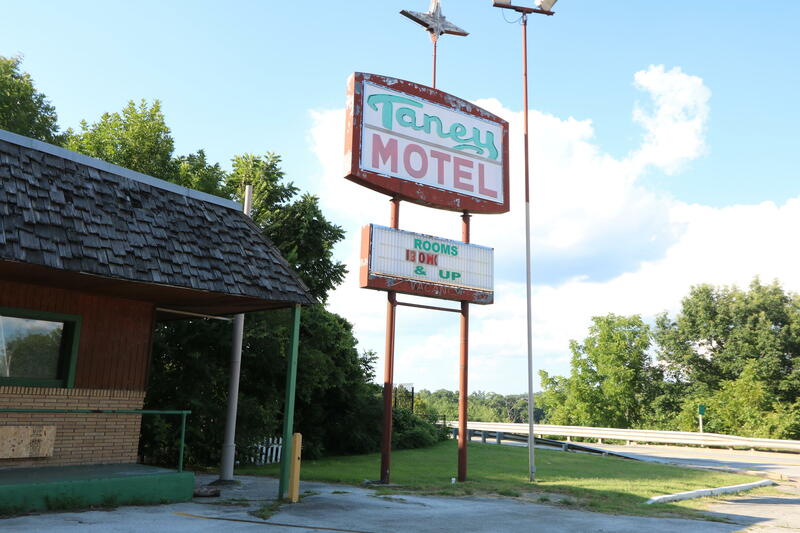 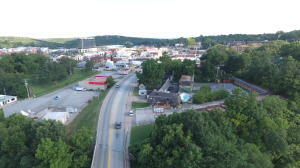 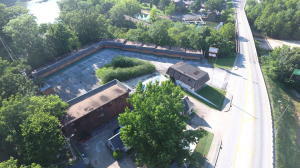 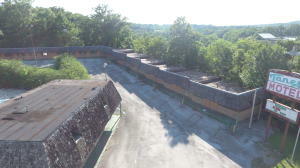 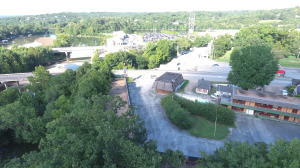 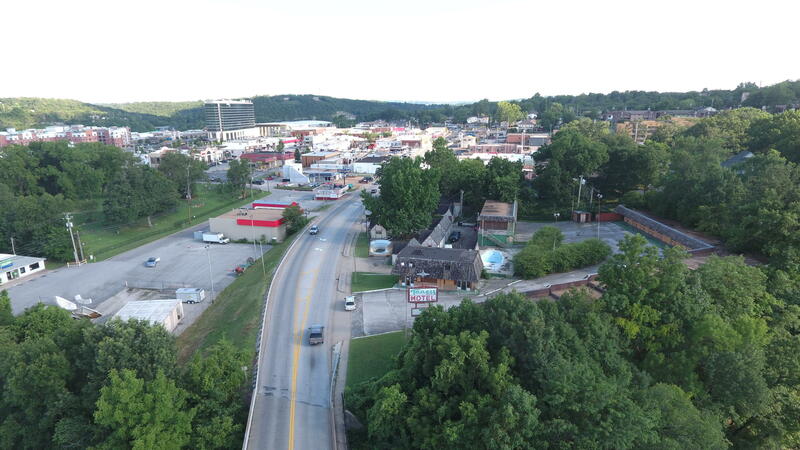 Prime downtown redevelopment site located between Branson Landing, Historical Downtown Branson and Cox Medical Center. 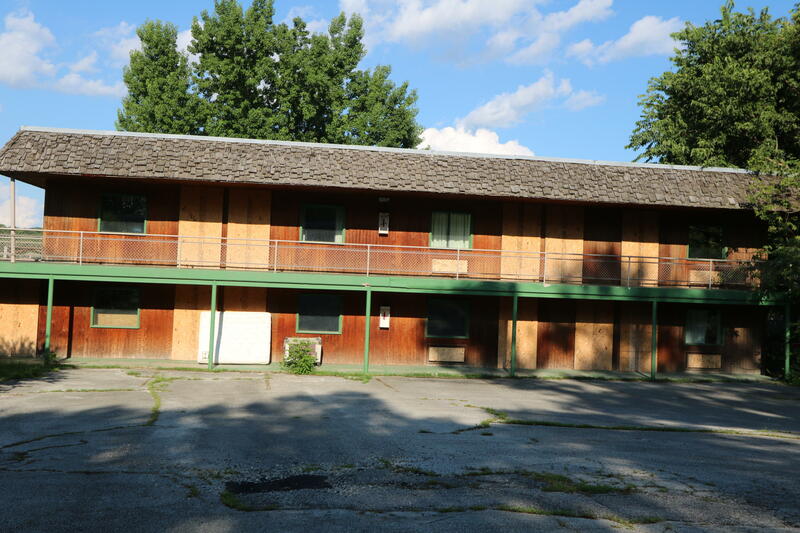 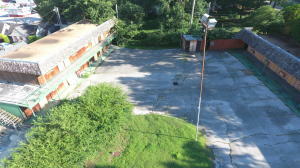 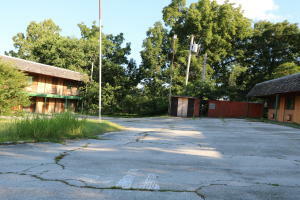 Take advantage of the panoramic lakefront view when redeveloping this commercial property. 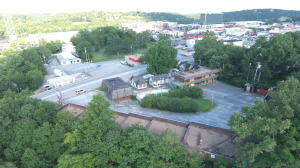 Property is being sold as land only and no value has been given to improvements.With access to all of Branson this location would be good a lot of purposes such as retail, office or medical use.Disclaimer: The information presented here is deemed to be accurate, but it has not been independently verified. We make no guarantee, warranty or representation. 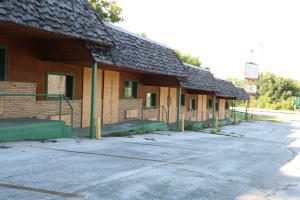 It is your responsibility to independently confirm accuracy and completeness.